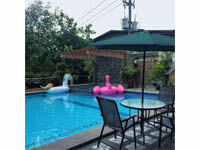 Marco pool and events place is the newest venue for baptism, birthdays, wedding, debut, corporate events, and all other activities.We also offer private pool rent with rooms. Enjoy the summer sun with your family and friends check out Marco Pool & Events Place our venue is perfect for a memorable day or night swimming with your family. Address: l F Dimas Street Arty Subdivision Lawang Bato, Valenzuela City. 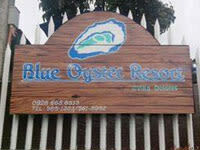 Sports and Recreation/Swimming Pool and hot tub service/, Event Place/commercial and residential space. 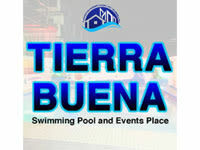 Be refreshed and celebrate your special moments and newly renovated Tierra Buena Private resort in Canumay West now-re-open to welcome you also venue for birthday parties, family reunion,corporate gatherings,and other special occasions. 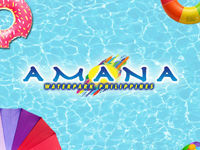 Amana water park adjudged by Google as the 2nd fastest rising summer destination of the Philippines it caters for the customer total fun and enjoyment with the best amenities world class services comfort and convenience for a reasonable costg giving worth for your hard earned money. As the newest summer destination anybody can enjoy the thrill and excitement it can offer,which include a 3,500 sq meter wave pool that produces the biggest wave (diamond wave) in the entire Philippines.it offers 13 different kinds of wave.We also have different life sizE characters scattered all over the resort that children will immensely enjoy in addition the resort also offer horseback riding,picnic grove,souvenirs shop,and breezy cottages made of local material. 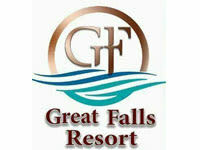 Water Park · Hotel Resort · Geographical Place. 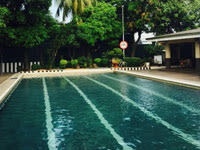 Healthy swimming ,the first and cleareast SEAWATER POOL, in the Philippines. Learn how to swim. 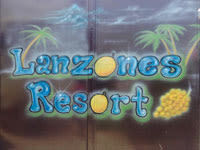 Open for big and small family gatherings, birthdays and meetings. Or just feeling hot and wanna be in the pool. Looking for a fully airconditioned function hall for your events. 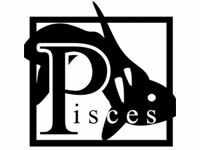 Birthdays, debut, wedding, baptism and any kinds of celebration. 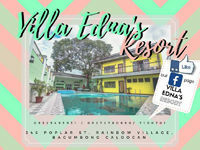 Here at Villa Edna's resort, our fully airconditioned function hall can accomodate up to 180-200 pax. We also have catering services to provide you with great foods and excellent service. 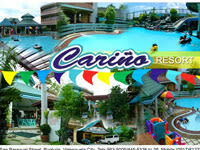 Paraiso ni Baste has different types of swimming pool including pool for the kids and wave pool. There are also several types of cottages available for visitors. 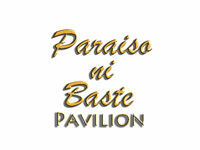 Paraiso ni Baste has Cottages, Rooms, and Function Halls. Address: Lanzones Street Bilog Balangkas Valenzuela City.